First English is celebrating its 175th anniversary this month, marking nearly two centuries of worship and service. But what is it like to plant a church today? 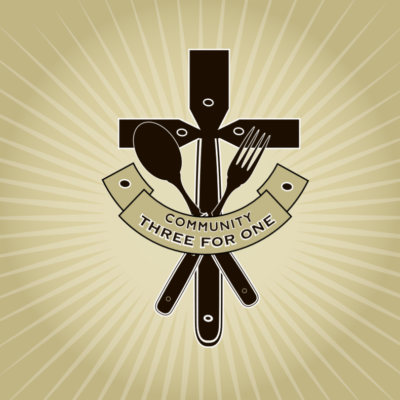 The pastors of Community 341–a new worshipping community in our synod–will join us for worship and a presentation on Sunday, October 7 to talk about their ministry in the Pittsburgh neighborhood of Brookline. All are welcome!